There’s no math equation Yaashwin can’t solve. We're all rooting for you, Yaashwin. Last month, a Malaysian contestant auditioned for ‘Asia’s Got Talent’ and shook not only the judges, but the internet, with his talent. 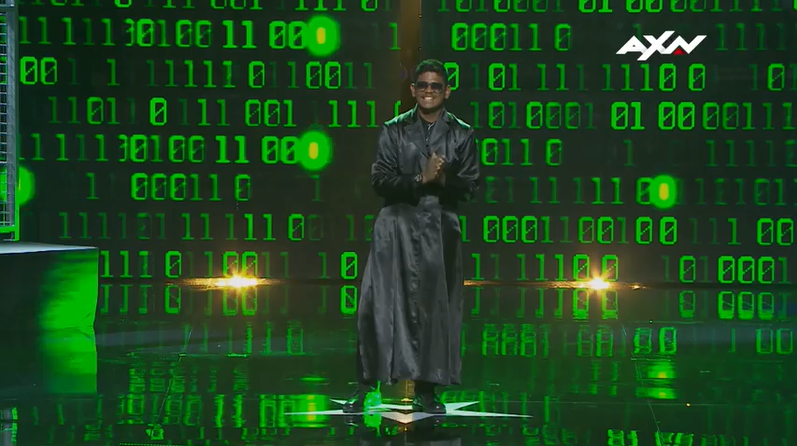 Yaashwin Sarawanan, dubbed the ‘human calculator’, showed off his amazing mathematical skills and his ability to make mental calculations within seconds managed to impress all the judges and he subsequently earned himself a spot in the semi-finals. You can read all about it here. He then managed to advance to the final round of the competition, which took place on 4 April, thanks to the public vote. During the final, the 15-year-old student brought something new to the table: he attempted to guess (or calculate mentally) the day of the week of a random date or historical event. But that’s not all he has to offer, because during the second half of his performance, he ‘imprisoned’ both 'Asia’s Got Talent' hosts Alan and Justin. He was given a task of answering three new math equations within two minutes and 30 seconds in order to save both hosts. His act impressed all three judges, especially Jay Park, who threw him another question at the end of his performance. “You’re not good or really good, you are borderline genius,” Anggun said. “And if your goal is to make math seem fun and easy, tonight you made it look cool actually,” she added. 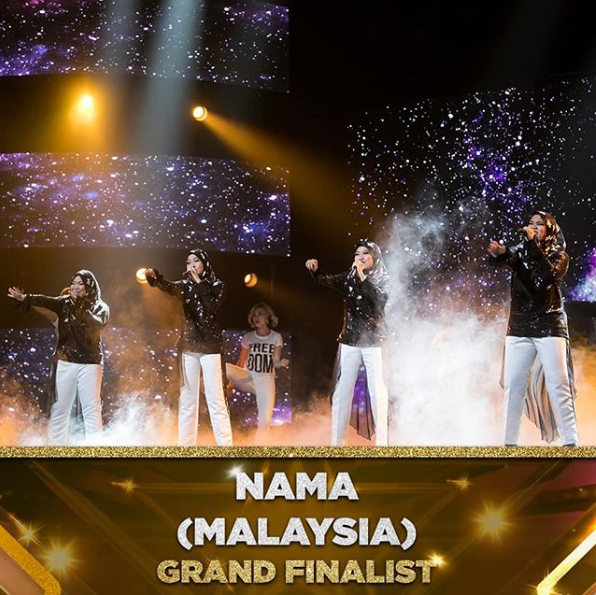 Besides Yaashwin, another Malaysian singing group, NAMA, also advanced to the finals. Now that our Malaysian talents have done their part to make the country part, now it's your chance to do so. Both NAMA and Yaashwin need your support. To cast your vote, simply Google “Asia's Got Talent vote” and click on the photo of the act you wish to vote. You can submit a maximum of 10 votes. Alternatively, you can vote via ‘Asia’s Got Talent’ Facebook page and click on the “Send Message” button on Messanger. You will be presented with the acts that are in the semi-finals and click on the one you wish to vote for. You can vote a maximum of 10 times. So, let’s all cast our votes and hope one of them will be crowned this season’s winner!